WP Remix 3.0 – the only theme on the net that offers WYSIWYG page template editing.Over 50 page templates to choose from. Web standards, Colorschemes, Usability, grid, typography… you ask for it, it has all in it! While creating a page, simply insert the page layout of your choice in visual editor and edit it. Select different sidebar and/or header from a dropdown for this particular page if you wish and simply publish the page. Upload & Activate the theme. Create n Edit pages in Visual editor like a CMS. I remember when this first came out. I started using it and didn't really see a difference at first but then it was worth the time and trouble. 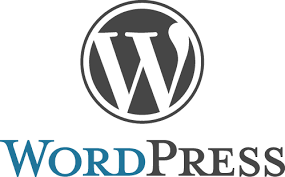 I love wordpress. You should move there?